Denver psych-rock outfit Eldren’s new album Miss Information Aged is now streaming on Spotify! 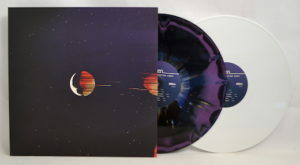 You can get the album on vinyl (on splatter vinyl or white vinyl), CD, and cassette. 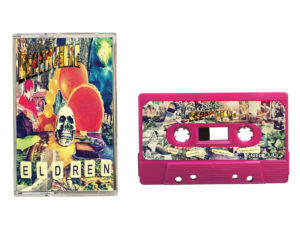 Additionally, we’re now carrying Eldren’s previous album, Welcome To Deathville on cassette and CD! 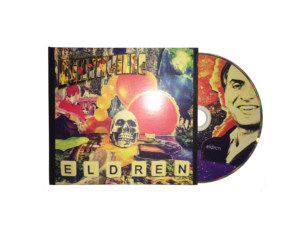 NEW LIMITED EDITION CD RELEASE! 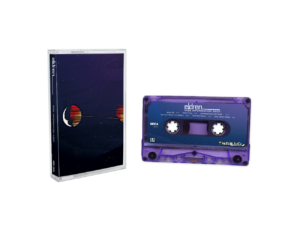 We have a very special CD release by synth-punk/chamber pop band OK Glass. 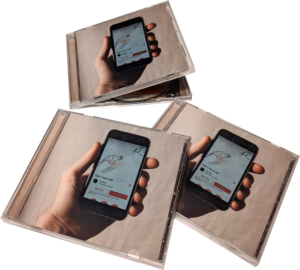 Can’t Turn It Off is an album of love songs to your smartphone, and also a soul-crushing month in uncomfortably close quarters with a friendly sociopath. This extremely limited-to-25-copies CD run of Can’t Turn It Off comes in a jewel case with a 3-panel booklet designed by OK Glass. 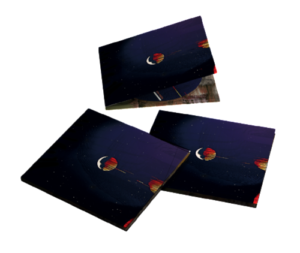 The booklet, tray card, and CDs are hand-produced by OK Fox at their digital printmaking mausoleum in an actual graveyard in Queens. The album explores creative songwriting, wearing an influence of bands like They Might Be Giants on its sleeve. If you have already pre-ordered a copy of Spirit Phone, now would be a good time to make sure your shipping address is accurate! If you need to change your address on file, make sure to email us at needlejuicerecords@gmail.com or use our contact form. 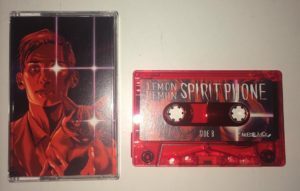 Lemon Demon and Eldren LPs are in production!